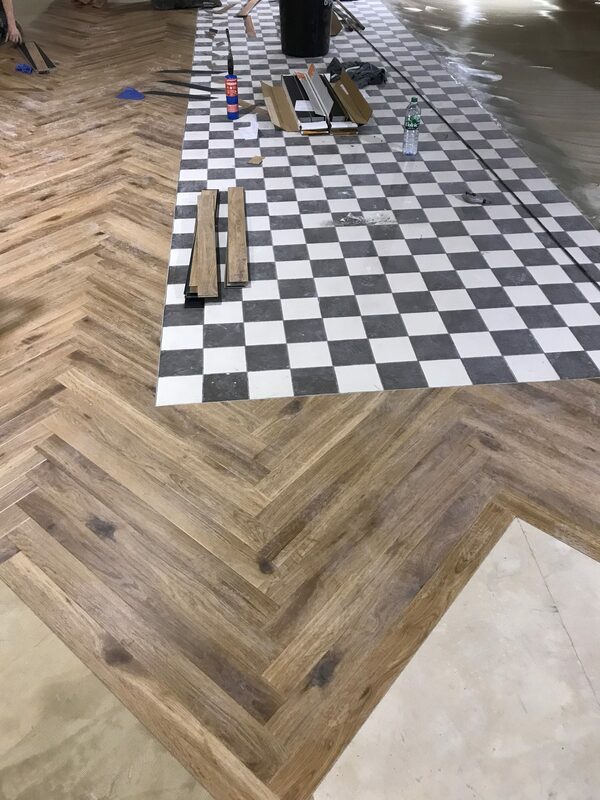 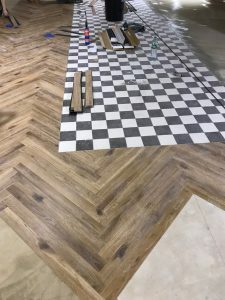 A popular pattern for laying LVT’s is Herringbone, each plank is laid diagonally to form a traditional looking effect that appears uniform from a distance. 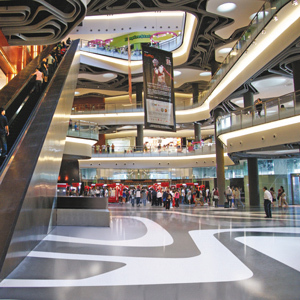 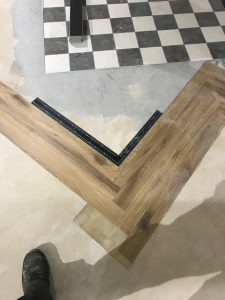 It can be a challenging floor to lay, the numerous rows must line up smoothly and this can be difficult to achieve if the floor is not completely level and the walls plumb. 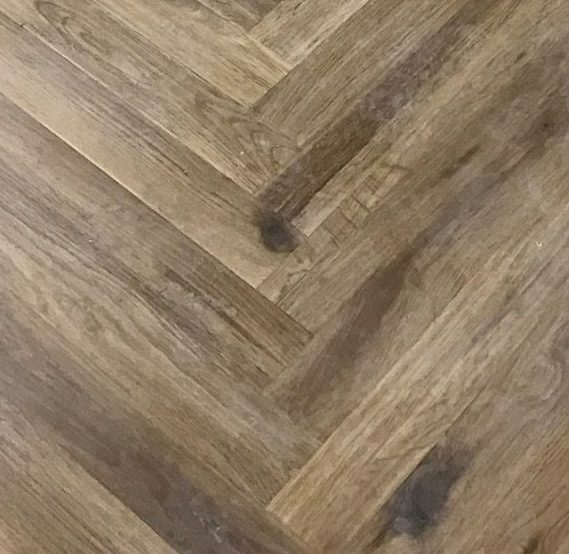 It is named herringbone due to the resemblance to the bones of a fish such as a herring. 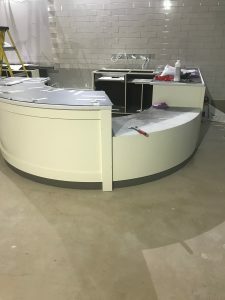 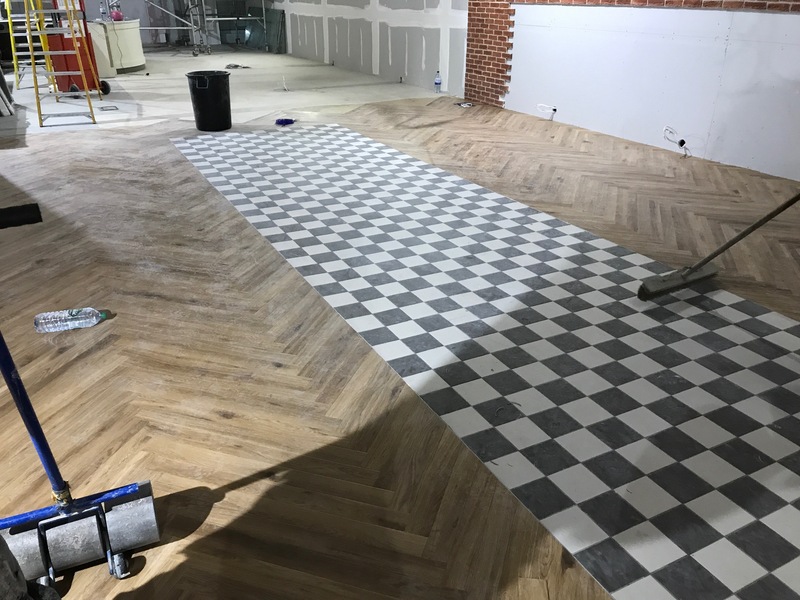 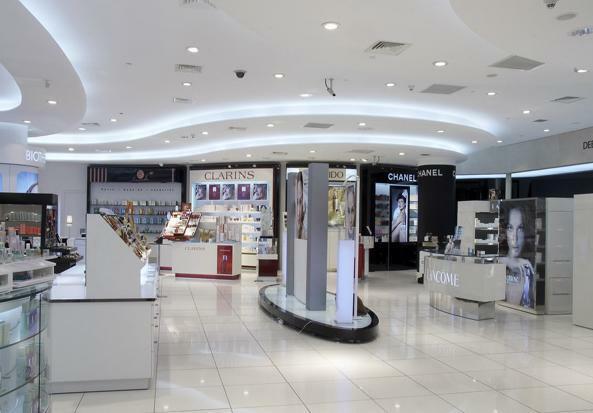 This project in a popular retail store, was completed during night shifts as we required the floor to be completely empty of other trades, using temporary lighting rigs. 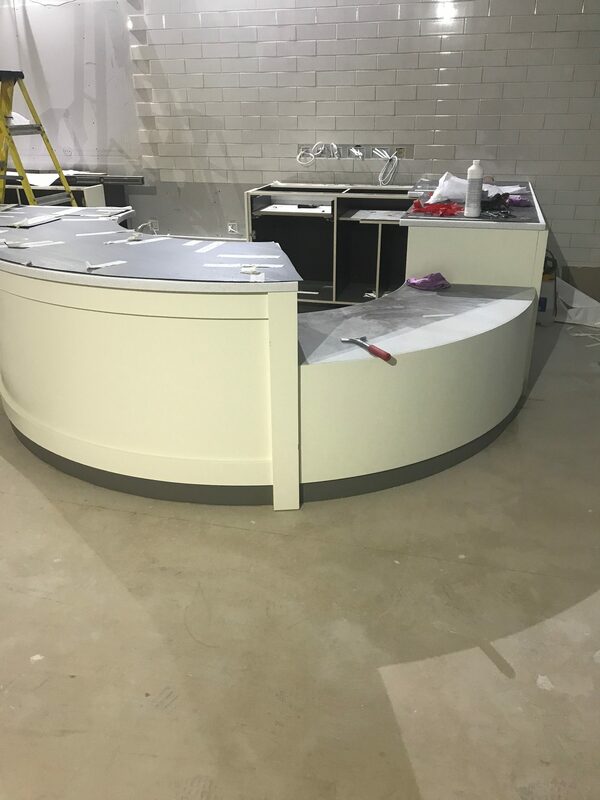 There was a central feature point which was laid with ceramic tiles, so the herringbone design had to be wrapped around the tiles in a uniform manner. 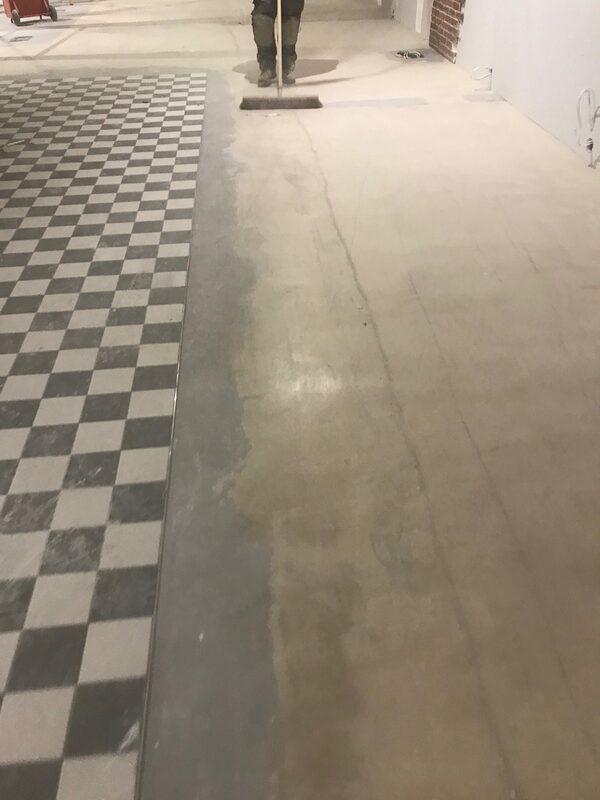 All of this lead to challenging conditions on site which our operatives had to work around. 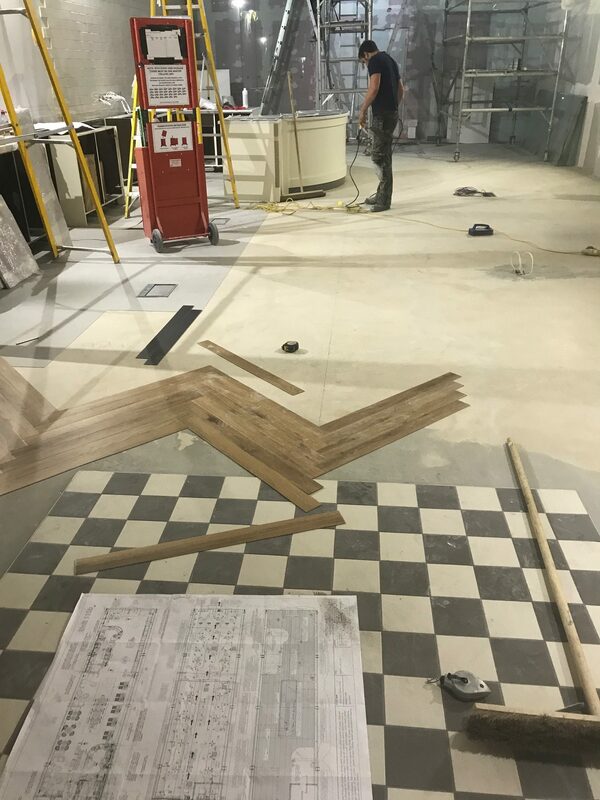 We used Karndean Da Vinci Natural Oak – RP102 vinyl tiles which are a top quality commercial product. 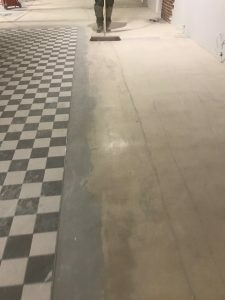 The floor is swept and cleared of all debris prior to starting the installation after being screeded the night before with a latex leveling compound. 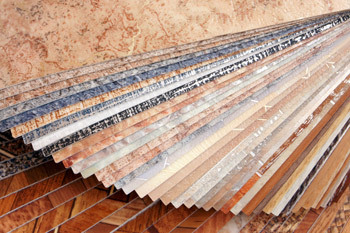 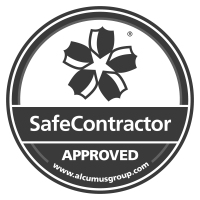 We also protected any furniture and items that may be damaged in the process. 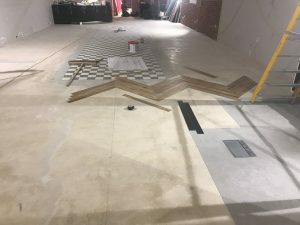 Prior to installing the vinyl tiles, we set out the floor by drylining to ensure the tiles line up around the ceramic feature point in the middle. 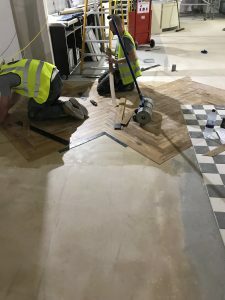 Ensuring the tiles are set at precisely a 90-degree angle, the operatives started adhering the tiles to the floor to the set-out points previously agreed. 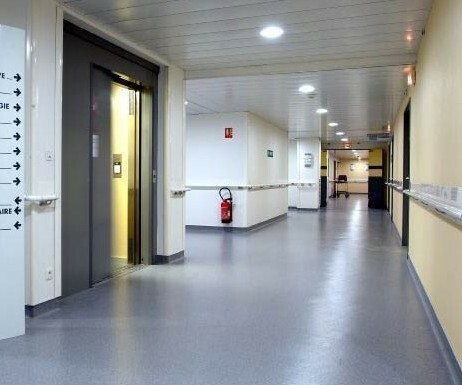 Once the tiles are in place a heavy roller is used over the vinyl tiles to minimise air bubbles and maximise the adhesion to the screeded floor. Care is taken to ensure the tiles marry up around all four side of the feature point in the centre of the room. 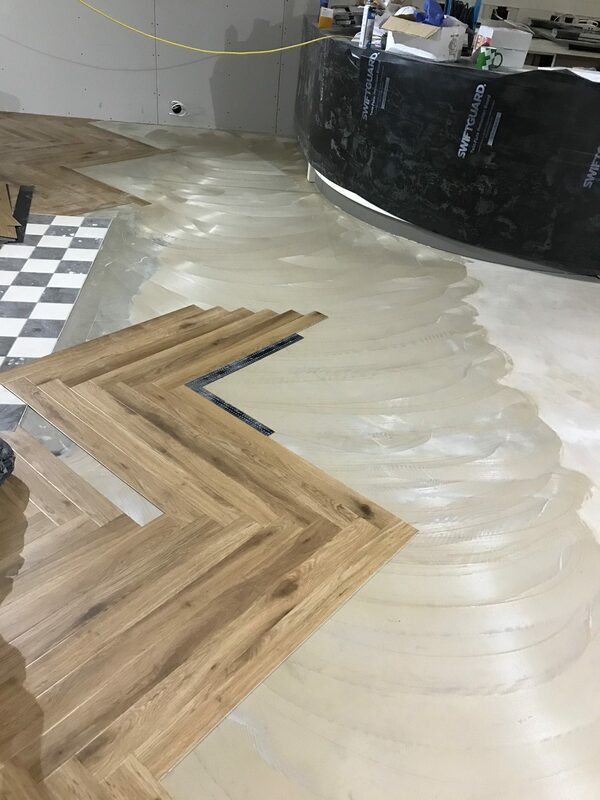 The floor is almost completed….photos of the finished product will be uploaded soon!